After having lived in Spain for eight years, I have tried many tapas from its different regions. Every region claims to have the best tapas but to be honest, I have found that Andalucia has some of the best that I have ever tried. This is one of them. 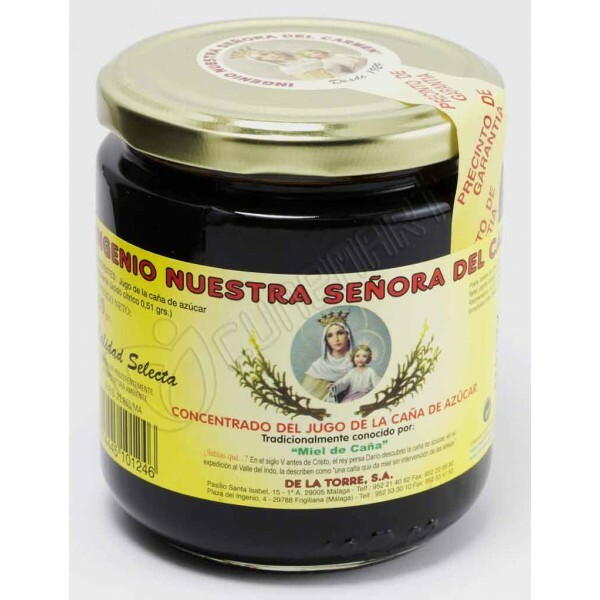 Now you can try it with regular honey, and it is super, or you can try it with caña de miel, which is sugar cane honey. It is made in Andalucia, among other places in Spain. 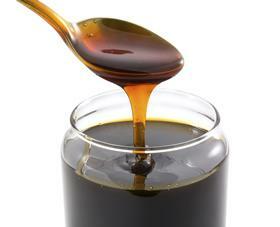 Caña de miel is basically molasses. I know that it sounds like a strange combination but it is excellent. Just lightly drizzle the honey over your eggplants and be surprised! 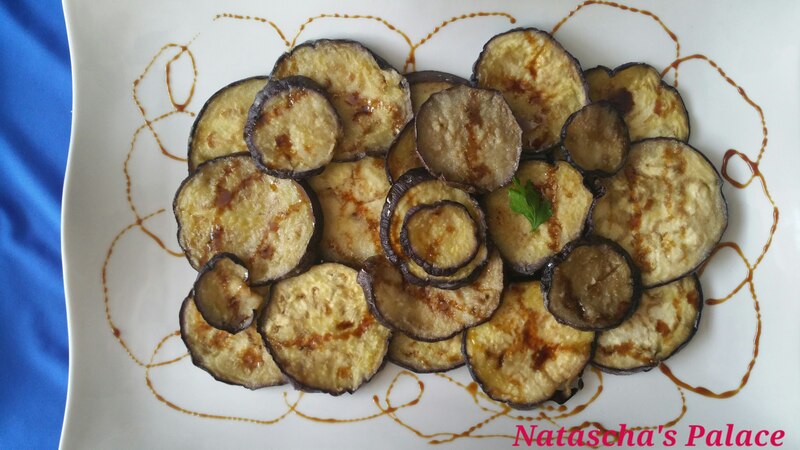 Arrange the sliced eggplant on a tray and sprinkle with salt. This helps to get rid of excess moisture. Leave for about half an hour or so and pat dry with a paper towel. Dip each slice in flour so that it is lightly coated. In a frying pan, on medium high heat, fry the slices in shallow very olive oil. Turn them over once. Fry until tender and still juicy. Just a few minutes on each side. Set aside abd keep warm until all slices are done. Serve drizzled with honey and a cold beer. That sounds interesting! Can’t wait to try it!